Marshall Royal was an American clarinettist and alto saxophonist best known for his work with Count Basie, with whose band he played for nearly twenty years. Royal was born in Oklahoma, the elder brother of trumpeter Ernie Royal, and learned to play violin, guitar, as well as clarinet and sax while still a child. He first performed in public at the age of thirteen, starting his professional career with an eight-year stint with Les Hite's band (1931–1939), during which time he also recorded with Art Tatum. He spent 1940 to 1942 with Lionel Hampton, until the war interrupted his career. After his military service (during which he played in a Navy band), Royal played with Eddie Heywood, then went on to work in studios in Los Angeles, California. In 1951 Royal replaced Buddy DeFranco as clarinettist with Count Basie's septet, which Basie had formed after circumstances forced him to dissolve his big band. When the Basie band was reformed the following year, Royal stayed on as lead alto saxophonist and as music director — not to leave until 1970. Though he was admired as an occasional soloist, his main rôle was as an important part of the reeds section, and as a leader who helped to give Basie's sound its distinctively precise yet swinging character. 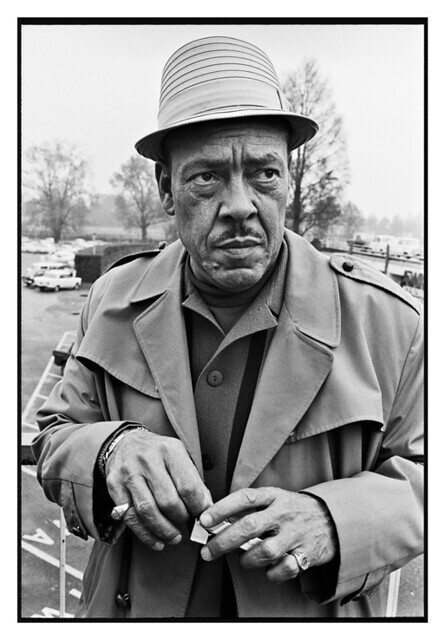 When he left Basie in 1970, Royal settled permanently in Los Angeles, continuing to play and record, working with Bill Berry's big band, Frank Capp and Nat Pierce, Earl Hines, and Duke Ellington. Royal recorded as a soloist with Dave Frishberg in 1977, and with Warren Vache in 1978. He co-led a band with Snooky Young in the 1970s and 1980s, recording with it in 1978, and with Ella Fitzgerald and Gene Harris, among others. In 1989 he took the lead alto chair with Frank Wess's big band.